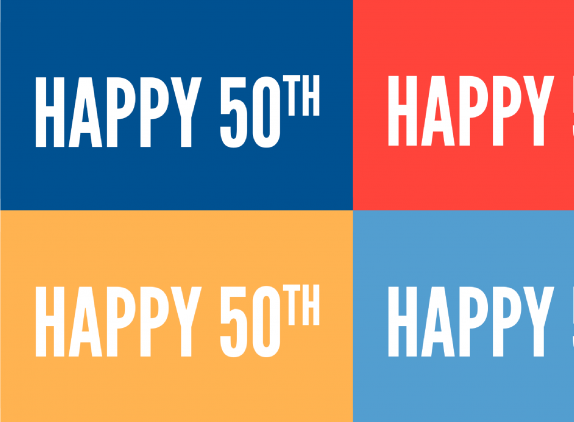 Many nonprofit organizations, including United Way, could not exist without the dedication of volunteers. Fortunately, the benefits go both ways! Research has shown volunteerism may decrease the risk of depression, reduce stress levels, and help you live longer. And, as any volunteer can tell you, nothing feels better than supporting a cause you care about. Ready to make your community stronger, but not sure where to start? 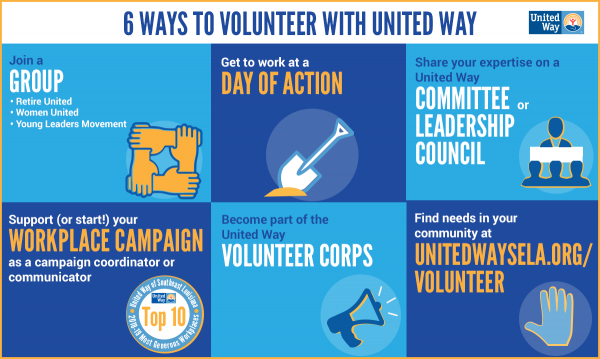 In honor of National Volunteer Month, here are six ways you can get involved as a United Way volunteer. 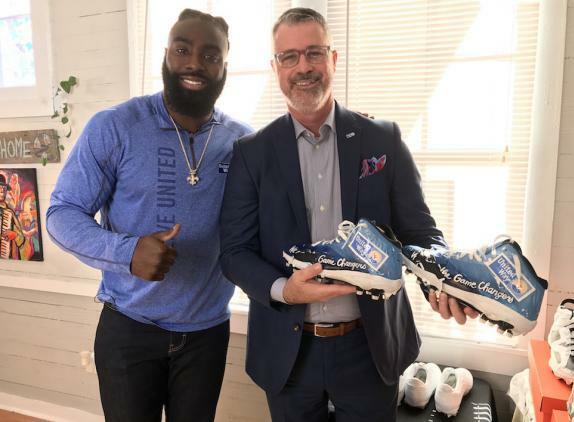 United Way hosts groups that connect like-minded individuals who inspire each other to make a difference. All of our networks - Women United, RETIRE UNITED, Young Leaders Movement (young professionals up to age 45), and Mission Ignition (high school students) - conduct service activities based on their focus areas. Learn more about each group and how to join here. If you are not afraid of a little elbow grease, United Way Days of Action are for you. These events unite community members for a day of service. The next DOA’s are fast approaching in June. Sign up for our email list to be notified when registration opens. Workplace Giving Campaigns are the backbone of United Way’s fundraising efforts and can only succeed with the support of volunteer Campaign Coordinators and Communicators. Visit Campaign HQ for more information on bringing together your organization to give back. Are you an expert organizer? Data wiz? Public speaking pro? Whatever your skills and talents, we need them at United Way. Members of our volunteer corps can assist with administrative tasks, serve as United Way ambassadors at events, and help rebuild after disasters strike. Learn more. 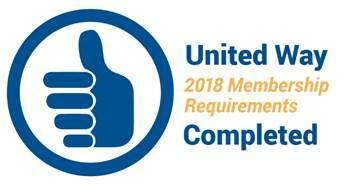 Volunteer leaders on committees and parish leadership councils help United Way thrive by providing expert oversight, bringing in new supporters, and expanding our reach. For more information, contact Melody Reed, Director of Resource Development, at melodyr@unitedwaysela.org. 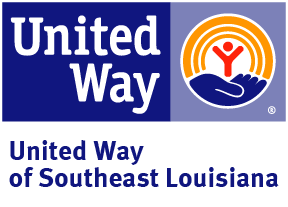 United Way’s in-house volunteer center, HandsOn New Orleans, operates an online volunteer portal connecting individuals generous with their time to service opportunities tailored to their interests. Learn more and browse opportunities at UnitedWaySELA.org/Volunteer. However you choose to volunteer, know that your efforts are taking us one step closer to achieving our mission of eradicating poverty in Southeast Louisiana. Thank you!